Seth Godin is my guru. He is so no nonsense but funny at times, intellectual but down to earth, and what I really love about him is that he can get a point across faster than anyone else I know. 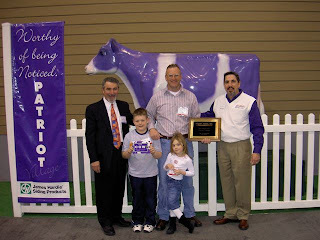 His Purple Cow book started me on a new road to being more involved in marketing and social media so I'm forever grateful. 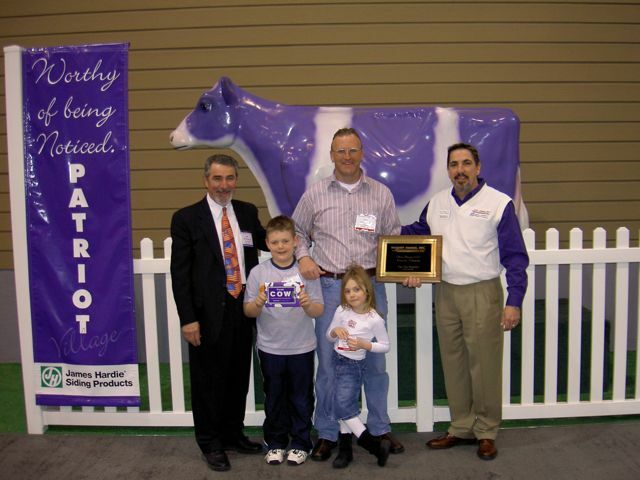 When I worked on the Purple Cow House Campaign with Patriot Homes I made sure to get permission from Mr. Godin, and we credited him for the phrase (and gave out his Purple Cow Book). Today I got a great post from him titled "Simple Thoughts About Fair Use". So timely, and as always so well written. In this new blogging, social world I'm always stunned to see how many people are using other people's photography, ads, brands, and stories without permission. This article is a must read for anyone who is even thinking about posting on Facebook, Twitter, or a blog and using someones text or images. 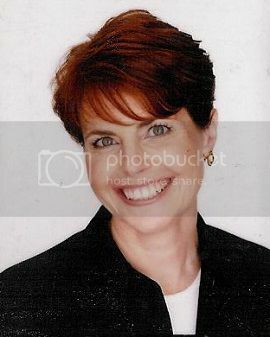 I'm fortunate enough to have access to a very talented photographer - Lisa Stewart of Lisa Stewart Photography. The images you see in my blogs, on my Lifestylist Design Facebook page and on my website have been shot specifically for my use. I do that so I'm not using other people's work and having copyright infringements. Lifestylist® is a term that I successfully trademarked in 2002 - my registration number is 2583235. I'm very proud of this because I thought I had a good idea and made the extra effort do "do the right thing" and spend the time, effort, and money to trademark it. You would be amazed at how much time I've had to spend since them protecting my mark because people haven't bothered to do their homework and see that it's trademarked before they use it in their own businesses. Before you decide that you have discovered the next great phrase, or "borrow" a photo from someone else be sure to read Seth's post. Wondering where to learn more about these topics? The US Patent and Trademark Office has a great site, and it is also where you can search trademark registrations and applications.